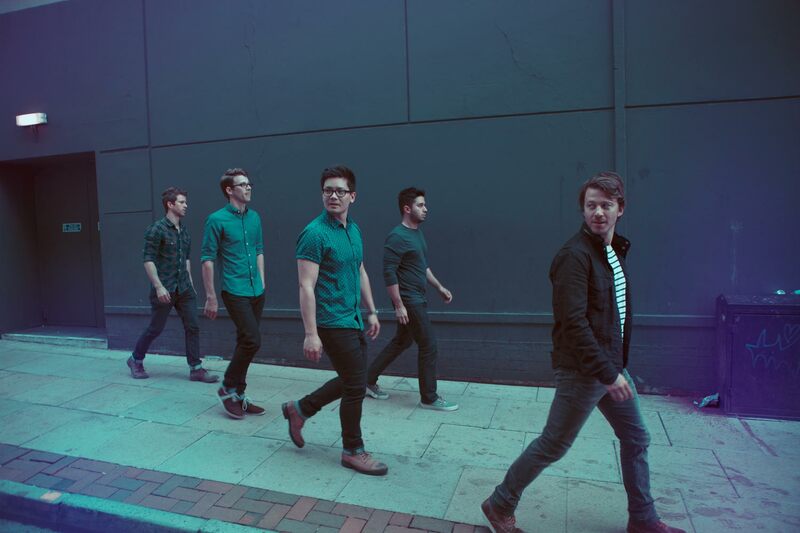 Tenth Avenue North has long been known for the depth and vulnerability of their songwriting since they released their acclaimed national debut, Over and Underneath, in 2008. Quickly winning fans’ allegiance with radio staples like “Love Is Here,” “Hold My Heart” and “By Your Side” (GMA’s 2010 Song of the Year), the band was named the Gospel Music Association’s New Artist of the Year in 2009. The group gained further momentum with three additional full-length records that spawned hits like “You Are More,” “Losing,” “Worn” and “No Man Is an Island,” among others, and has sold in excess of one million albums to date. The heartbeat of Followers is one of surrender and complete obedience. On EDM-infused lead single “What You Want,” the group aligns their dreams with the desires of Christ as Donehey gives voice to his thoughts with the lynchpin line: So many leaders / You ask for followers / So keep on leading / ‘Cause You’re my Father. Heading into the studio with producers John Fields (Switchfoot), Jason Ingram (Chris Tomlin), Paul Mabury (Lauren Daigle) and Colby Wedgeworth (Jordan Feliz), Tenth Avenue North began to craft a fresh collection of songs every bit as colorful as the album’s artwork. The apropos “Afraid” opens the set with a pensive, synth-soaked anthem for today’s culture. Owen originally began the song and played it for Donehey the day following the Paris attacks in November 2015. With the people of France in the back of their minds, the band finished the song with a message relevantly speaking faith over fear. Passionately tender ballad “I Have This Hope” was born of a time of personal uncertainty in Owen’s life when his sister-in-law was suddenly diagnosed with stage 4 cancer, and he walked into a writing session with a heavy heart. The 32-year-old mother of three began chemo treatments in early February of 2016 just as the band first began writing for Followers. Rooted in Isaiah 43, the song was penned in her honor. Two-and-a-half months later, when Tenth entered the studio to record the song, Owen’s brother and sister-in-law stopped by following a doctor’s appointment at Vanderbilt University. Miraculously, while his sister-in-law was sitting on the couch in the studio, she received a call from the doctor telling her that her cancer was in remission. It was a divine intervention and a literal in-studio reminder to the band that God is in the details. Mid-way through the set, the moving “Sparrow (Under Heaven’s Eyes),” acknowledges our desire to be seen by the God of the universe. Coming to a co-write with Jonathan Smith feeling insignificant, Donehey began to search for inspiration through music. The two songwriters started listening to “Between Me and You,” a poignant song by The Killers’ Brandon Flowers, and began to see their stories mirrored in the lyrics. “Sparrow (Under Heaven’s Eyes)” is the manifestation of the band coming to grips with letting go of their dreams, their plans and their aspirations and putting everything in the hands of the God who cares for them individually infinitely more than the birds of the field. Yet, just like anything else, they realize surrender is a process. “God’s working on me to let go of this need to have the plan, this need to have the answer. Basically, way more important than knowing a 10-year plan from God is just knowing that I’m living a perpetual ‘yes’ to Him,” Donehey offers. 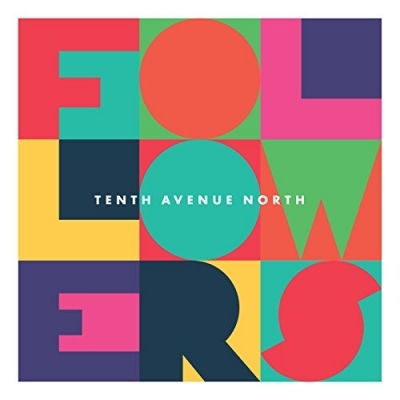 Tenth Avenue North may not know what the future holds, but no matter where life leads, they know who they’ll be following.